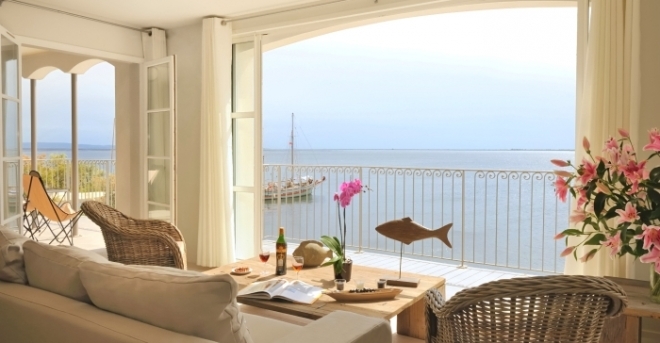 Beside the Mediterranean sea, you’ll find the perfect accommodation for your holiday in Languedoc. Your choice will depend on your tastes, the type of holiday you want, and your budget. A hotel room in a town, rural accommodation in a chambre d'hôtes (bed & breakfast), a mobile home or bungalow at a campsite by the sea in the South of France. Rent an apartment in an apartment hotel or holiday village. Gîtes de France, villas, Clévacances furnished rentals. Choose luxury or basic accommodation with all the facilities you want. With your family, with your partner, with friends ... Languedoc is a "Mediterranean Special Offer" with hot prices all year round. Languedoc has some surprises for you! Come and discover the more unusual places to stay,which are often "Top Secret" and totally charming. As a couple or as a family, choose your room and the level of comfort of your accommodation. Sea view, breakfast on the terrace, gourmet restaurant, swimming pool. 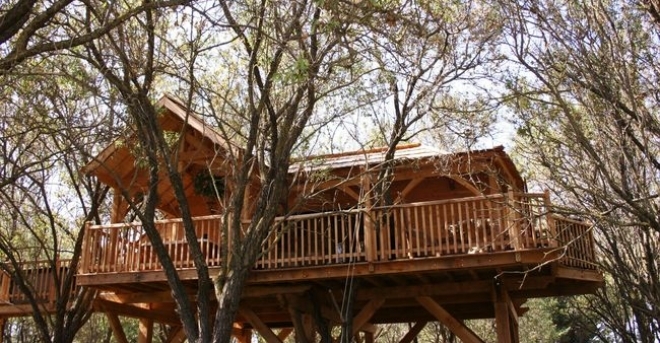 For your holidays in Languedoc, opt for a campsite rental. Campsites with all the facilities you need and a friendly atmosphere beside the sea, just a few steps from the beach, or in the countryside. 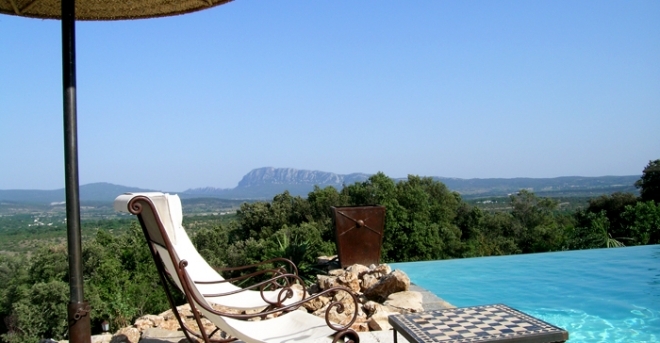 For a restful and relaxing holiday, weekend or short break, stay in one of Languedoc's welcoming bed & breakfasts. In Languedoc, book your South of France holiday accommodation in an apartment hotel, for holidays with your family or a break with friends. For your holiday rental, book an apartment or villa in a holiday village. Enjoy a range of facilities, activities and entertainments. Looking for the ideal place to stay for a group holiday? Something to celebrate, a get-together with family or friends, or just somewhere to relax after a long hike? Travelling in a motorhome? Organise the practicalities to get the best out of your holiday. Find all the service areas for motorhomes in Languedoc. For long holidays or weekend escapes, choose between the blue of the seaside and the fresh green of the mountains. Or maybe you'd like to sample some wines or visit our famous vineyards? Languedoc has some surprises for you! Come and discover the more unusual places to stay, which are often "Top Secret" and totally charming.